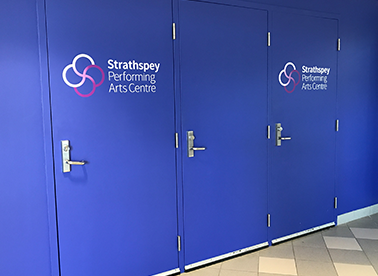 Strathspey Place Association is looking to hire an Administrative Assistant who will also manage the box office for Strathspey Performing Arts Centre. The Administrative Assistant will report directly to the Executive Director for SPA. This position is based on a 15-hour work week, however, the successful candidate would be required to work additional hours from time to time depending on need and schedule of programming. Hourly rate is $15/hour. *NOTE: This job description is not intended to be all-inclusive. Employee may perform other related duties as negotiated to meet the ongoing needs of the organization. Deadline for applications: September 18, 2018 at 4:00PM. SPAC would like to thank all applicants, however, only those selected for an interview will be contacted.